Nate Watts – Play UBass! 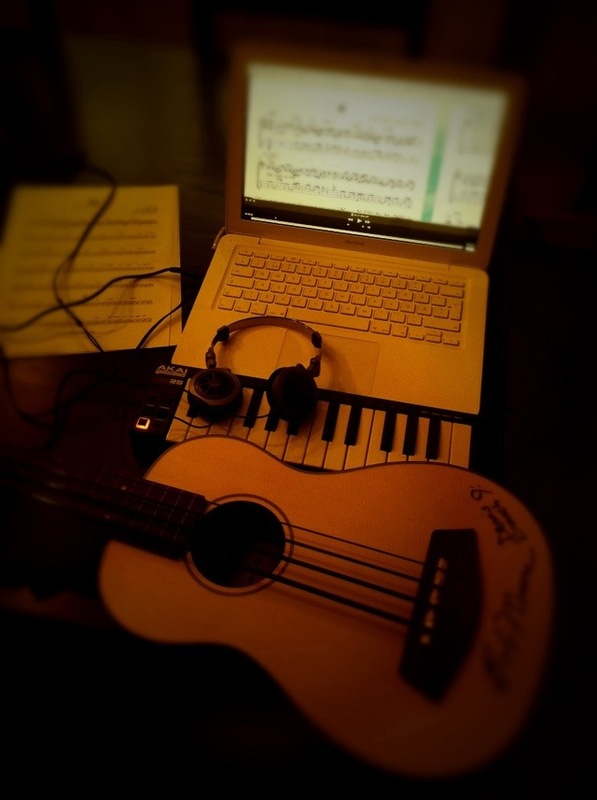 Transcribing music for the next ”style” lesson…this time a soul classic! Well as you probably already know I really dig my Kala UBass. It’s so very good…at alot of things. As you can see above I’m even using it when I transcribe music (well I might use one of my other basses too depending on the song and style). It’s really handy with a small bass when I need to navigate the bass, keybord and computer at once!